Peace and quiet: check. Minutes from Park City: check. 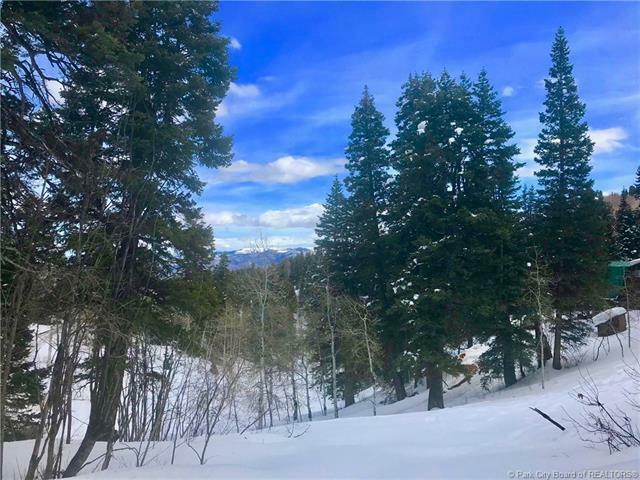 Incredible, panoramic views: check. 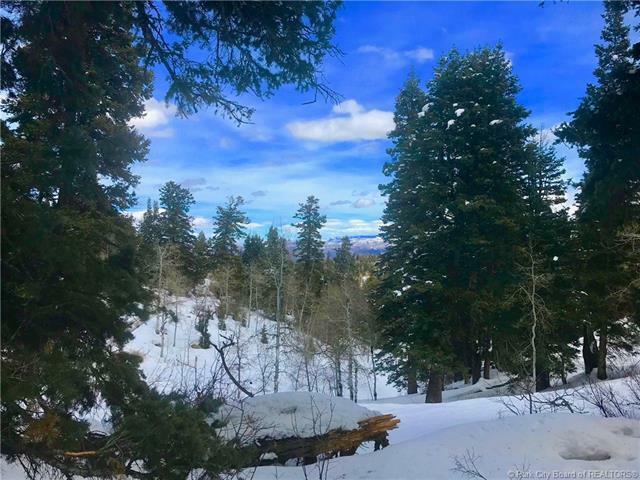 This 1.53 acre parcel of vacant land, nestled about half way up the canyon, features year round access from the top and bottom of the lot with absolutely stunning views of Park Citys resorts and the surrounding valleys. 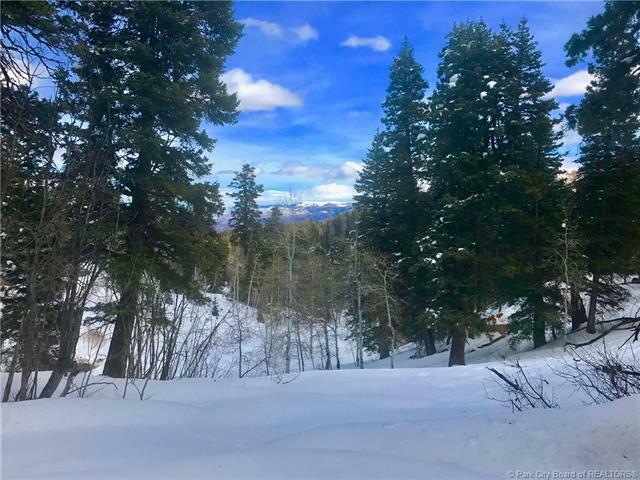 For those looking for more of a mountain lifestyle than Park City or the Salt Lake Valley offer, but who also want to be close to world class skiing, mountain biking, fly fishing, and hiking, Tollgate is the best option out there. 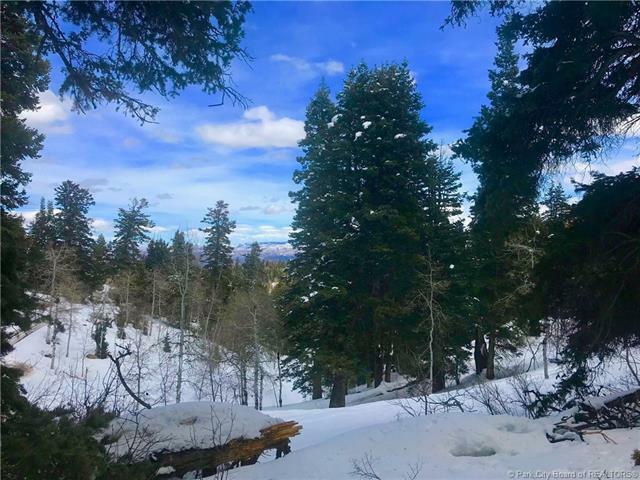 Build your dream mountain oasis, enjoy spectacular sunsets and the local wildlife, and take advantage of the short commute to Park City or Salt Lake City whenever you choose.